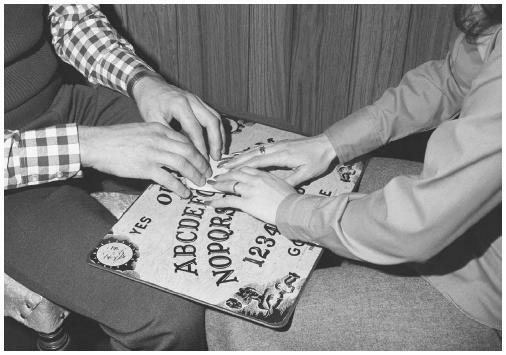 Keyword Search Result for "Ouija"
Ouija Board: Conduit of Evil or Belief? "Is there anyone here who would like to speak to us? Please tell us your name."